Here is a quick render done last year while getting into the mood for the HP Lovecraft Film Festival in Portland, Oregon. This year its going to be April 11-13, 2014. 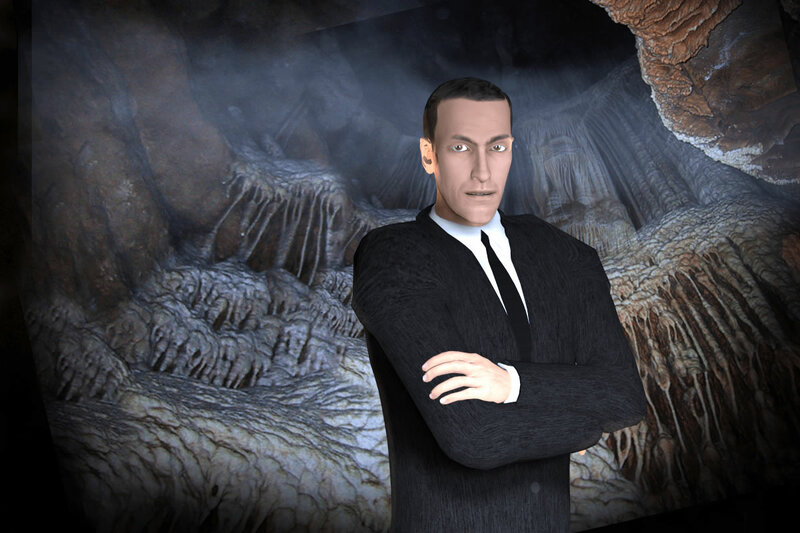 This is using our basic HP Lovecraft 3D for Poser character and a background from the Caves and Caverns Backgrounds Volume 1.